Blade fencing has become the premiere option for those seeking to update or build a fencing solution. Not only does it provide a dimensional look to both gates and home perimeters, but also does well to grant privacy while maintaining a very high security factor. If you seek to implement a blade fence to your residential or commercial property, there are a number of things you are able to customise. Everlast insists that you are entitled to complete creative control, allowing you to work alongside one of our design professionals to create a solution you’re 100% pleased with. We are able to completely tailor the colour, width, length and height to your specifications, as well as the manner in which the fence is installed. 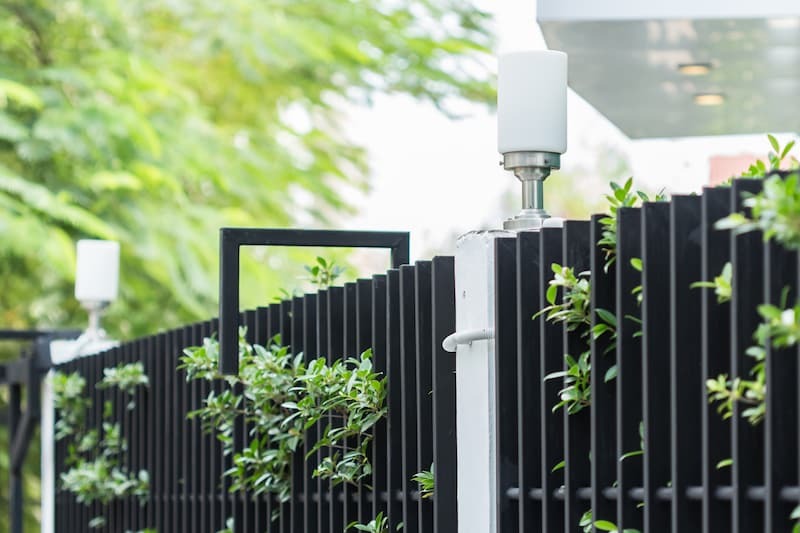 Blade fences provide a sleek, luxurious and sophisticated finish to your property, and are definitely sitting at the forefront of trends within the industry. So, if you like to remain ahead of the curve, we suggest looking to an Everlast fencing solution today. With over 20 years experience in building custom fencing solutions, we are able to help you make the best and most informed decision when it comes to selecting the best product for your needs. We are a family owned and operated business, and it is these values in which we pride ourselves on today. We oversee 100% of the manufacturing process, through our state of the art facility in Hoppers Crossing. Because of this, we are able to streamline our methods, and ensure quality control is placed at the forefront of all operations. This means that every product being sent out and installed, is given the Everlast tick of approval. We believe in community values, and they are at the forefront of everything we do. We care about the people within the industry, and constantly seek to employ people who are experts within their field. When you work with us, you can rest assured that you will be working with a company that goes above and beyond for the customer. We don’t just provide fencing solutions, we are industry leaders in landscaping, gating, fencing, decking, concreting and much more.